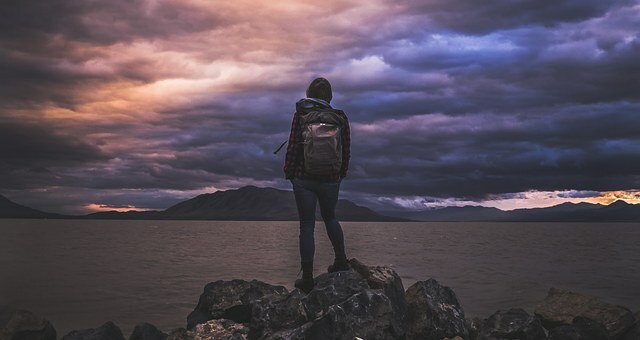 Travel backpacks are a new hot topic in the world of adventurers. 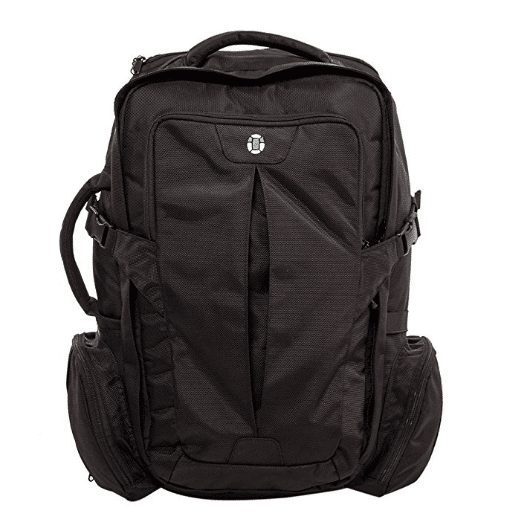 We are here to point you towards the best travel backpacks. Before all the good travel backpack options, study-abroad students returned home with permanently wrinkled clothes, crushed souvenirs and even a crushed spine from the no-support backpack. Or, hostel-hoppers with luggage tags from all over Europe seemed to crumble under the weight of their well-worn backpacking backpacks. It seemed that there was no in between: your choices were huge, rugged camping-style backpacks, or professional, wheeled luggage. Now, the luggage world seems to have caught up a bit. With so many varieties, it’s possible to have a virtually perfect backpack. Now, the only problem is just finding that new travel backpack soulmate. Ask yourself a few questions about your expectations for your new travel backpack, and we'll point you in the right direction. The chart below displays the 10 best travel backpacks of 2018 along with their ratings. They're especially designed for airports, long walks, train stations, hostels, etc. Let's say you were thinking proactively and brought a rain jacket just in case. But you've packed that rain jacket at the bottom and now you're standing in the pouring rain. Rather than pull out all your belongings into a pile on the sidewalk, a front-loading travel backpack allows you to zip open the whole front like a suitcase. That way, you can unzip your backpack, leave the rest of your belongings nicely packed away, and grab that rain jacket even though it's "on the bottom." You'll have the benefits of a suitcase, but a design that makes the backpack more than just a suitcase with two shoulder straps. Perhaps you're on the lookout for a great bag that can serve as a carry-on, and then will be useful for daily outings at your travel destinations. Rather than bring your old high school backpack, check out the options for day backpack especially designed for travel. 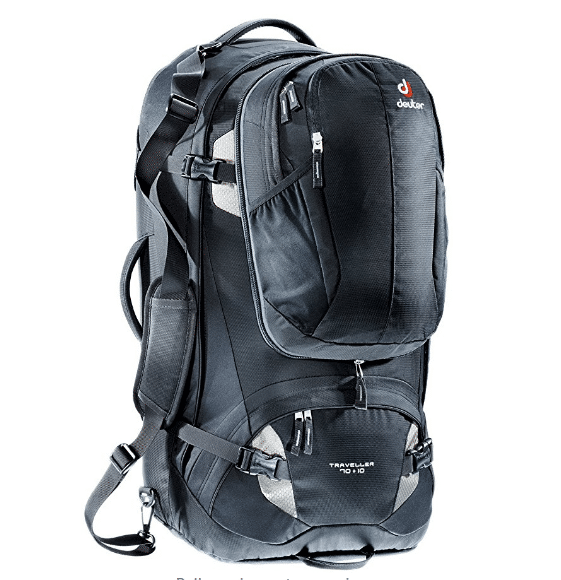 Or, even better, some larger backpacking backpack types come with a daypack. You can attach it to the main backpack, but the smaller daypack can come in handy. If you are touring around the city, or just going on a short hike, you can leave the heavier bag in your room and just take the daypack. True "backpacking backpacks" are great for spending days in the wilderness, stringing extra boots to the back, and strapping a tent in, too. However, this isn't always the intended purpose for many travelers. 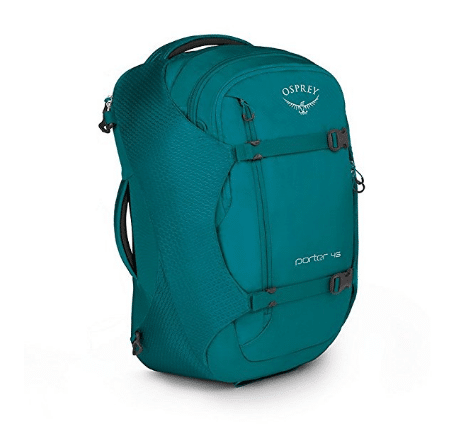 Such backpacks offer a great amount of space, can serve as the sole piece of luggage for a trip, and are helpful for multiple destinations and hostel stays. With special, large travel backpacks, you'll find a luggage piece that focuses on the fact that you'll be traveling, not only backpacking through the woods. 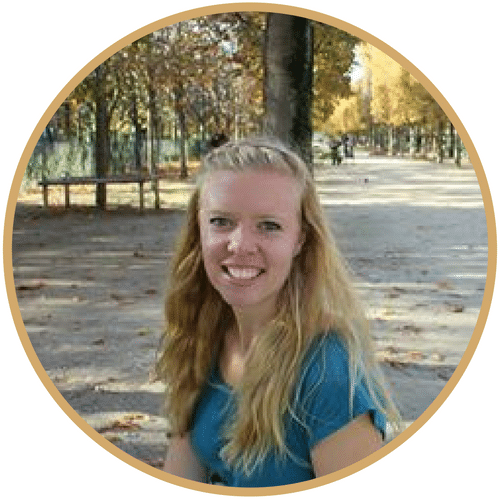 "Backpacking Europe" may not mean living out of a tent in the wilderness, foraging for food. Instead, you may still be taking a rugged, adventurous route while staying in hostels or hopping to various hotels. 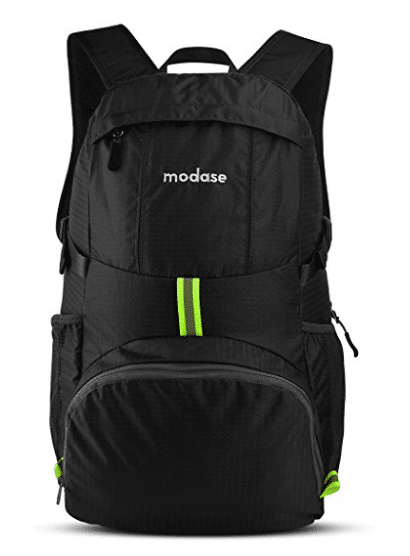 You'll still need plenty of compartment space, and we understand that you'll want to carry your pack on your back. This piece of luggage you're about to buy is a big investment. We mean more than the price. You must commit to a travel backpack, and hope that it doesn't let you down when you take it on its first trip. We don't mean to sound dramatic, but a poor backpack purchase could truly ruin your trip. We'll help spare you let-down like that. Find some of the best travel backpacks by asking yourself a few questions. Decide what's important to you to help narrow the search for best travel backpacks. 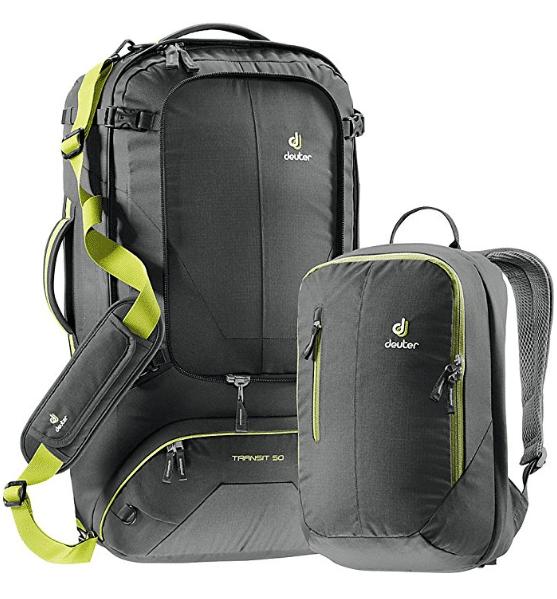 Each customer of the best travel backpacks has different needs. And of course, each travel backpack will be going on its own unique trip, so you'll want to select the right one for your needs and trips. 1. Will I use this travel backpack as my main piece of luggage, or as a carry-on addition? 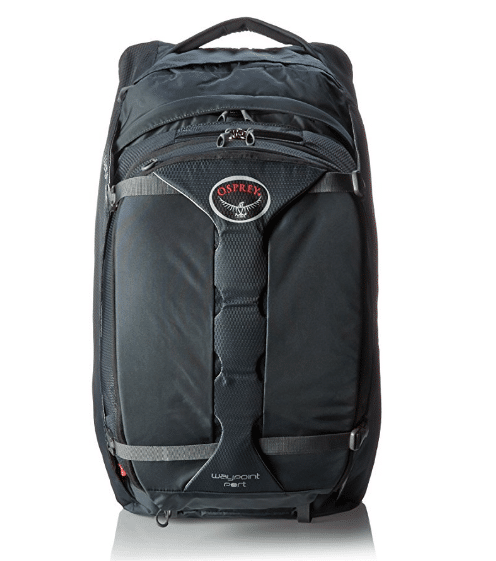 This question helps to determine the right size for your travel backpack purchase. If you’re looking for a backpack that will serve as your single luggage piece for a trip, you’ll want to consider the larger backpacks that come with a “detachable day bag.” If you want to supplement a larger piece of luggage, choose a backpack that’s 40L, 50L or 55L. We suggest purchasing the larger backpacks only if you plan on using them as your sole piece of luggage for the trip; it’s too cumbersome to have that big backpack on with lots of other accessories. 2. 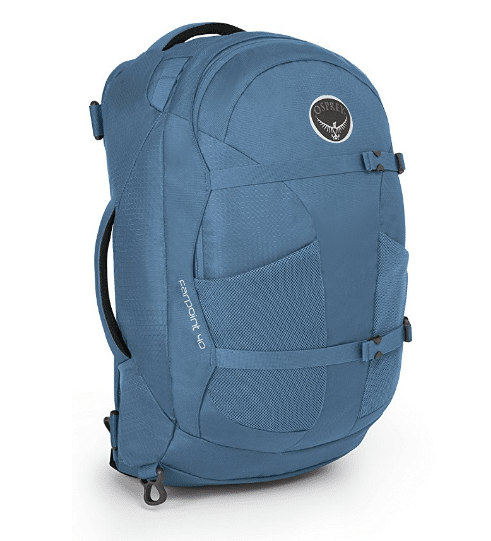 What will I expect my travel backpack to do for me? With so many options, you’re allowed to be choosy. Size, content, price range, padding, weight, support, brand are some of many things to consider. If you’re not sure of any immediate, upcoming trips, but just love to dream of places to travel and you want to be ready to go, we suggest trying out a less expensive option. If you do have a trip in mind, then you can consider what your specific backpack needs will be. Maybe you’ll have to spend a long layover in LA, and you plan on walking around the city. Then, you’ll head to Switzerland to do the Elger Trail. Maybe you know there will be many hours in between hostels, so you’ll need to be prepared to be outside in rain. In this trip, you’ll need something that’s comfortable on your back, yet offers plenty of space for various climate-change needs. 3. What aspects should I prioritize, and what am I willing to compromise on? No bag is truly perfect in all aspects, so you’ll need to prioritize what’s important to you. If you’re looking for incredibly lightweight, you may lose on the suspension, padding, or internal structure. If you’re looking for space, you may compromise on extra little pockets. Perhaps you are looking for lots of comfort. You may end up with nicely padded handles, and back support, but not the rainproof zippers. If you want to use your travel backpack as a carry-on, you’ll need to go under 55L, or maybe even 50L for some airlines. 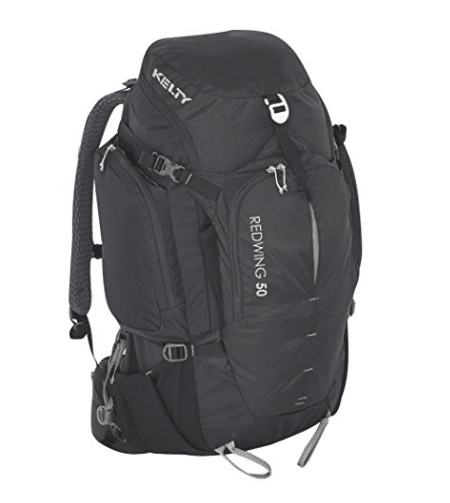 80L is quite a large pack, and you don’t want to get a backpack that ends up being too big. This large size would be great for long trips with various destinations. 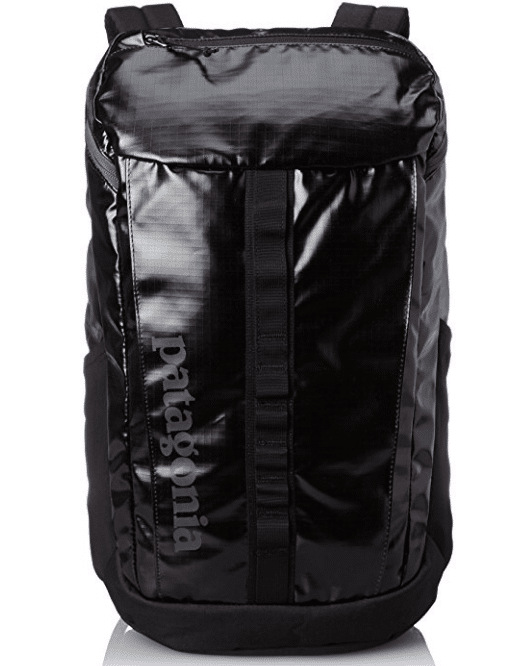 An large bag like this would especially be good when you need to pack extra gear for cold weather, or various activities (ie hiking, then going out on town). However, these bags fit best when they are actually used to their full capacity. Plus, you won't want to carry so much on your back if it is unnecessary. The title speaks for itself. Rather than an external frame that appears clunky, most backpacks now have the internal frame. This helps to support the backpack and give it shape. 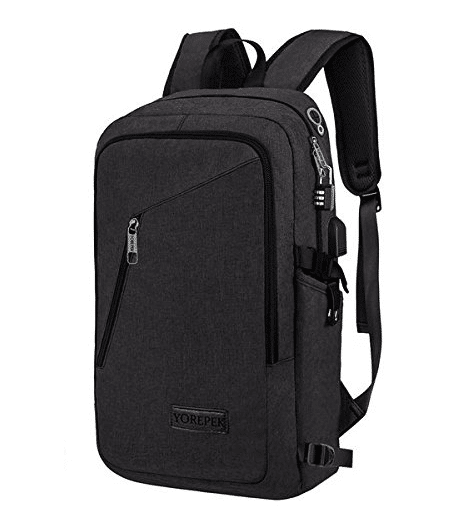 In turn, this better protects your belongings, and provides a better, large compartment to fill.These are often made out of impressively lightweight yet strong material. This frame also supports the suspension system that allows the shoulder straps to be more comfortable. If you’ve ever spent a good amount of time wearing a heavy backpack, you’ll know the relief that the hip belt can bring. You usually won’t clip the hip belt when you’re taking the backpack on and off quickly, but if you have to walk for a good amount of time, this helps to redistribute the weight on your back. You have a variety of options for the hip belt: there are more substantial, padded, sturdy hip belts. On the other hand, some backpacks offer a less hefty hip belt made of a lighter material and unpadded.. Some hip belts can be detached and stored in the main compartment when not in use. With other hip belts, you can simply clip it behind you when not in use and it will stay out of the way while still on the bag. If you know that you may be stuck walking to the train station in the rain, you’ll want the waterproof option. Some bags are made of material that is rainproof, and others offer a rain bag so you can cover your backpack when it’s raining. When it’s not bad weather, you can stash that little bag compactly away. The other perk, introduced to the world of travel backpacks recently, is the waterproof zipper. This helps protect your belongings even if you get caught in a rainstorm without a rain bag for cover. Not all bags have these high tech rain-proof options, so you’ll have to decide if that’s a priority for you. The extra “rain bag” is offered with many bags, though and it can be easily stowed away. We get it. There's tons of options and it's hard to know what's good. 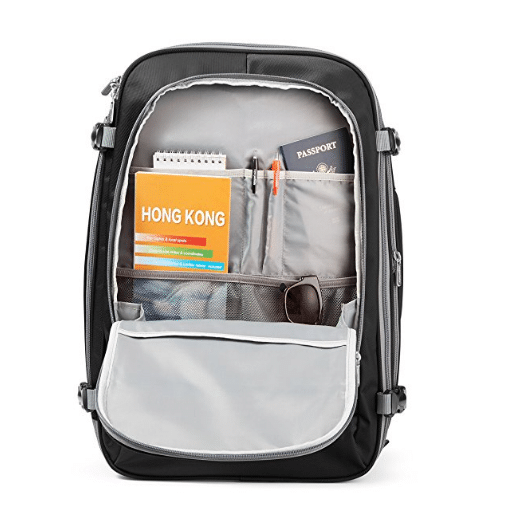 We've personally used various travel backpacks for European travel, work and study abroad. Here's what we have compiled as the best travel backpacks just for you. The shoulder strap doesn't have any additional padding which may make it uncomfortable after long periods of time with heavy contents. 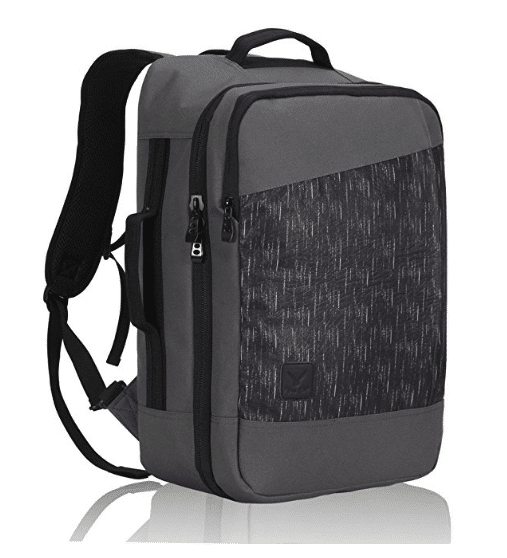 This travel backpack looks sleek with the buckled wings that keep everything secure. The top handle is thin. While there aren't many problems with it breaking, the thin handle can hurt your hand when grabbing a heavy bag. 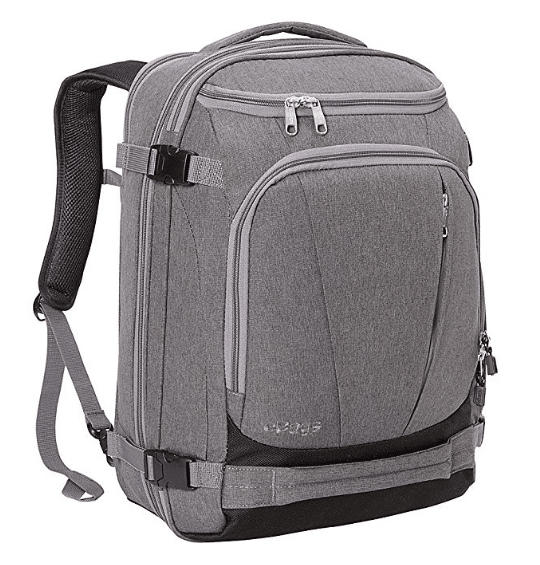 Carry heavy loads comfortably with the good back frame and hip belt. Adjustable and detachable shoulder straps mean that you can maneuver tight space without the cumbersome straps. The detachable day pack is a nice option. Purchasing a travel backpack can be an intimidating process. While you're investing the money, you're also taking a chance and crossing your fingers that the backpack won't let you down. If you're willing to pay the price, you can find a durable backpack that will spend many years by your side (or rather, on your back). You are well aware that space is precious, so the years of evolution of these backpacks has helped to figure out how to fit an amazing amount of belongings in a tight place. Even better, you may not need to fork over a great money investment for some of the best travel backpacks. You may not even have to compromise with space, style or durability as more companies get on board with the value of travel backpacks. Either way, these best travel backpacks will not let you down.